The 2014 Geneva Motor Show has showcased some beautiful looking cars this year, which puts more emphasis on the uglier models displayed. Those of you who found the previous Nissan Juke to be an unattractive car may find the newer version is even uglier, and we are intrigued to know whether this is just a matter of opinion. 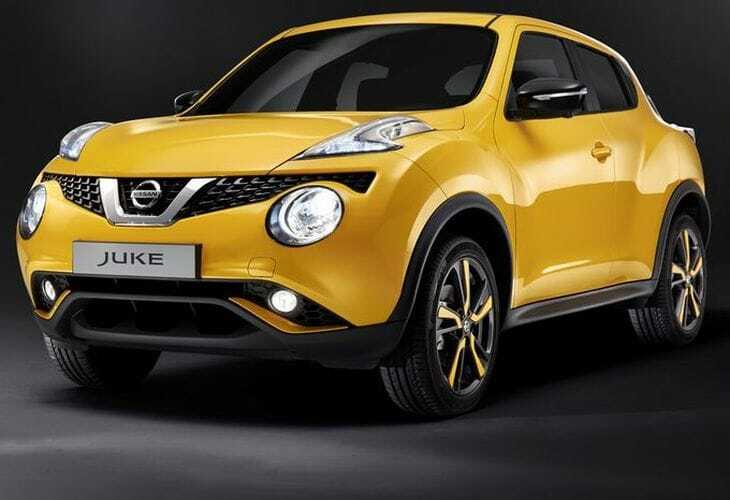 Over the last four years Nissan has taken plenty of criticism about the overall look of the Juke and the newer version of this has been revealed at the Geneva Motor Show. On USA Today they discuss whether this car could get any uglier and why Nissan hasn’t taken previous criticism on board? The Subaru B9 Tribeca’s imposing grill is highlighted as this was eventually toned down, while Ford also botched the redesign of its original Taurus, going for a more forgettable appearance that amounted in it being used as a mainstay of rental car fleets. Next up is the Juke which has regularly been voted for on the top-10 ugliest car lists, and this car was regarded as “mutt ugly” back in 2011 by Test Drive’s James R. Healey. The Nissan Juke is an odd shape and has a strange front end, while the headlights are where the foglights are supposed to be and the parking lights are where the headlights normally reside. Nissan officials seem to be quite proud of this with spokesman Travis Parman saying “Great design often is polarizing,” regarding it as “a fun car that allows for more assertive expression“. With that in mind, sales for the Juke have been pretty impressive and last month marked the best sales ever with over 5,000 sold, according to reports Juke sales climbed to 38,157 last year. Do you feel this is one of the ugliest motors you have clapped your eyes on? Or do you think it looks like a fun car? This article has the level of quality found in an 6th grade homework assignment being completed during the announcements. Literally zero information about what’s been updated on the vehicle. Thanks for that.